Everybody wants the opportunity to stay in a resort. 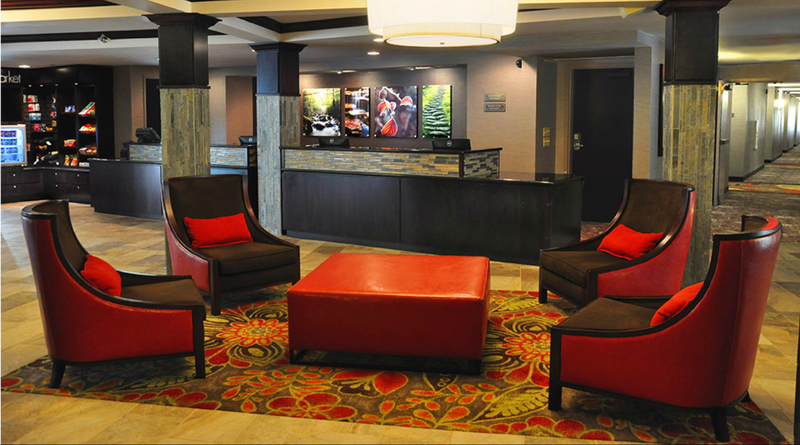 The Welk Resorts, Branson is the place to stay. It completed a multi million dollar renovation last summer, so it's truly beautiful. 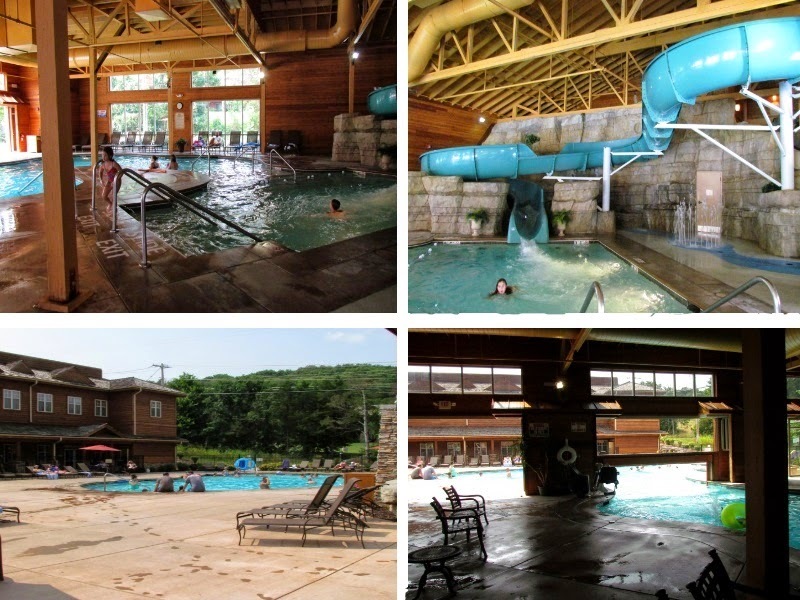 The resort is nestled right in the Ozarks, it features dining, mini golf, game room, fitness center, live theater entertainment and more. Nice dresser, complete with pool towels. Welk Resorts was a wonderful place to stay. The accommodations were wonderful with all of the activities that can be done. Each morning you get a complimentary buffet. Although it's in the building next door, it was still easy to get to and they had wonderful food. The resorts also has a Splash A Torium indoor/outdoor water attraction with a 100 ft slide and more! This was fun. We only had the chance to go one evening, but my kids had a blast. The splash pad is perfect for young children. I enjoyed the little playground. While my youngest napped, my husband stayed back with him and I took my middle child to the playground to burn off some energy. It didn't last too long because of the heat, but he still had fun even though it was small. The hotel is right in the Ozark mountains too and it's on a gorgeous road that is hilly and windy! A beautiful view! Welk Resorts also offers timeshare condos on site and they were gorgeous as well.